The Most Wanted Records are proud to present the eagerly anticipated brand new single released by Bhinda Aujla entitled “Range” featuring Rash Frantic! NextBeat Music is proud to present the brand new single released by Lovepreet Randhawa entitled “Out Of Danger“, music by Bhinda Aujla! 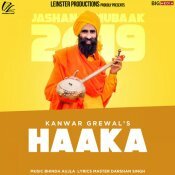 Leinster Productions are proud to present the brand new single released by Kanwar Grewal entitled “Haaka“, music by Bhinda Aujla! Organised Rhyme Ltd are proud to present the long awaited brand new single released by Bobby Layal entitled “Hazel Eyes” featuring Bhinda Aujla! 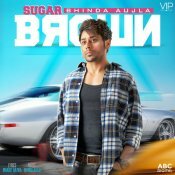 ARE YOU Bhinda Aujla? Contact us to get a featured artist profile page.